Before I had even launched my blog back in January of 2017, I set a BIG goal for myself to be working for myself by the end of 2017. In the back of my mind, I didn’t really think it was possible. But clearly, the Universe had other plans for me. And by October of that year, I was able to leave my full-time position and start freelancing! Now, not all of my 2017 goals went that way. Since my blog hadn’t even launched yet, I didn’t know how fast I would grow. Or what the reality of growing a blog was. So I set goals to reach 50,000 followers on Instagram (still hasn’t happened). And to be making around $3,000 a month from my blog. All 3 of these goals were just shots in the dark. 1 of which I achieved. And the other 2 I didn’t even come close. And that’s exactly why I wanted to share today’s YouTube video. 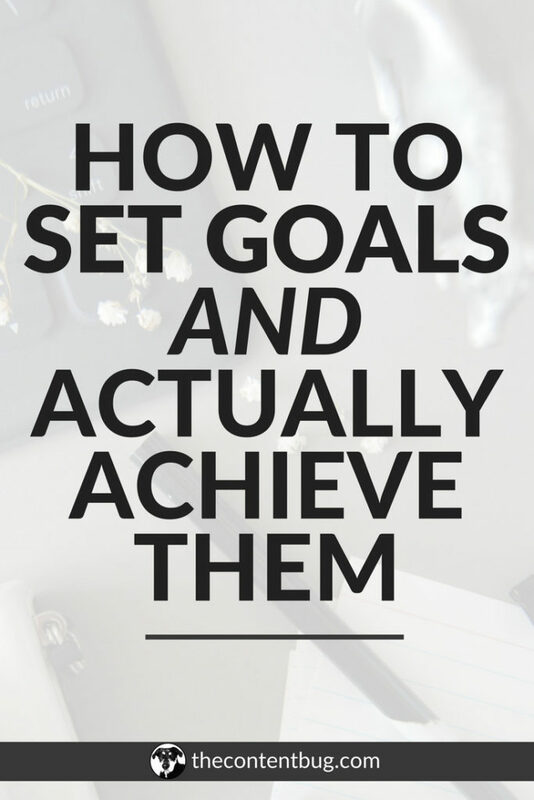 To help all you beginner bloggers out there to set realistic goals for this year. These aren’t goals that you have to set this year! Instead, look at them as a bit of inspiration. 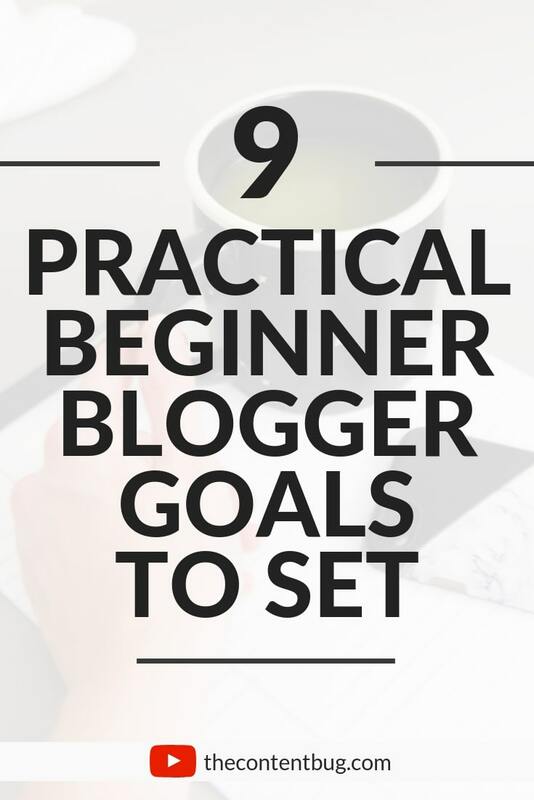 Or maybe an insight to help you fine-tune the goals you already set for your blog. Now, what are you going to do to achieve those goals?! In the video, I talk a little bit about my ebook, The Blog Hustler. So let me take a moment to explain. I bought my domain in October of 2016. I launched my blog in January of 2017. And in October of 2017, I left my full-time position to start working for myself full time. At this point, my blog was growing quickly. I was generating over 100 email subscribers a month. My Pinterest account reached over 640k average monthly viewers. And my blog page views were on the rise. And this was only 10 months after launching my blog! Shortly thereafter, I started to get a lot of questions about my strategy and how I was able to grow so quickly. 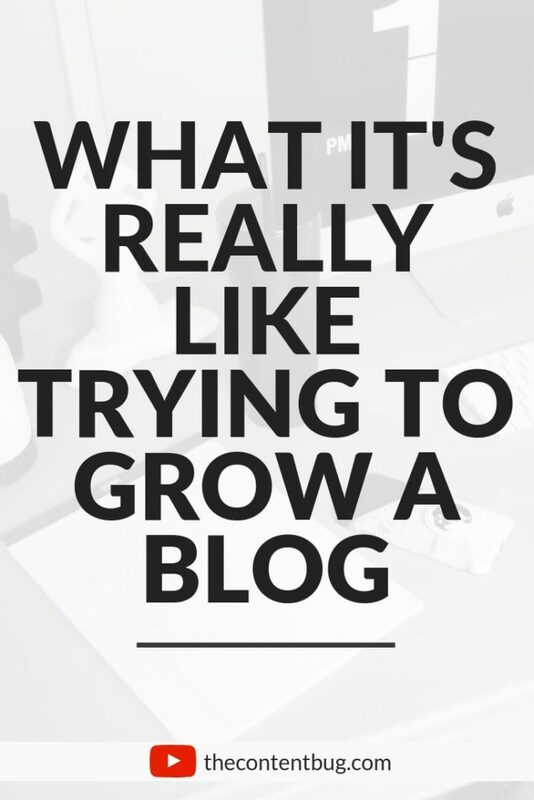 So I decided to create a complete guide with all of my secrets on how to grow a blog the right way! And within just 90 days. 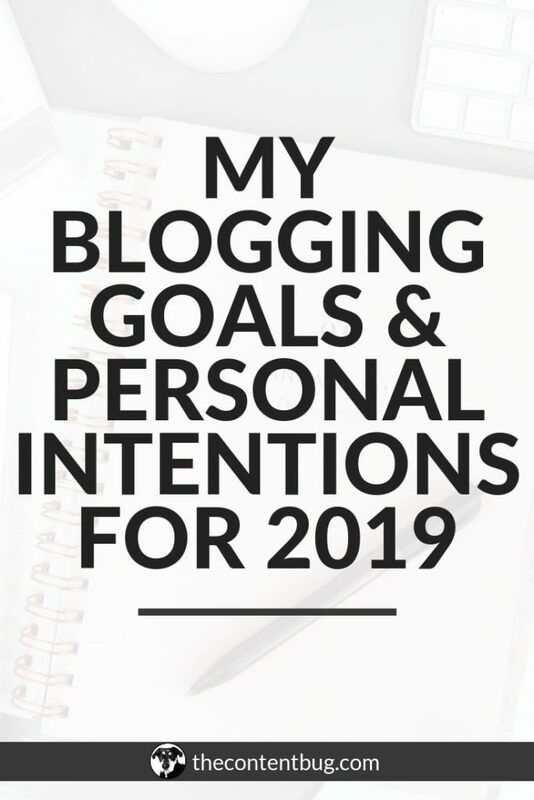 All that to say… if you’re looking to grow your blog in 2019 and you want to do it fast, then you need to get The Blog Hustler!